I launched Eval Central just about 6 years ago. At that time there were only so many evaluators actively engaged in writing for the web. 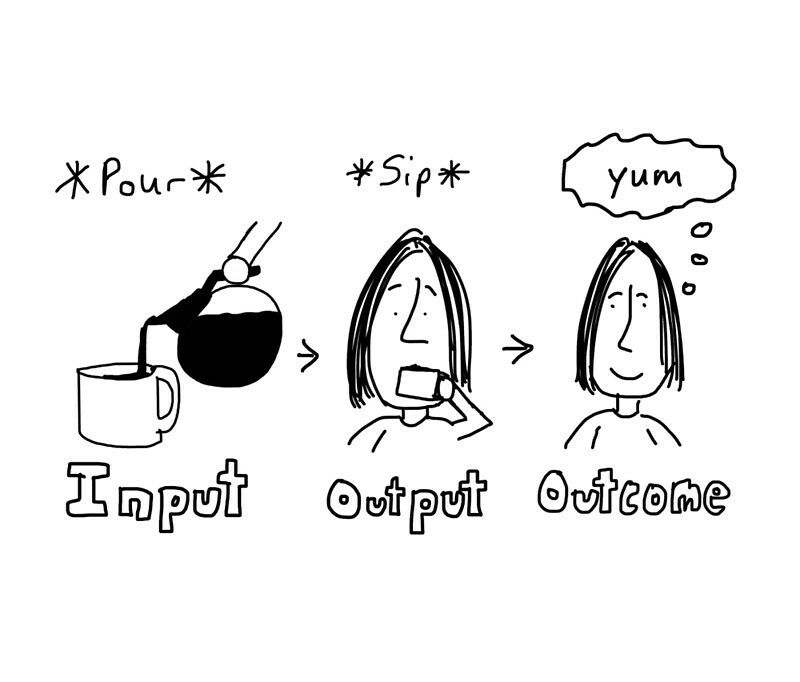 For those interested in evaluation, it was hard to find evaluation bloggers. And then when you found one it was possible they had already quit blogging. For new evaluation bloggers, it was hard to connect and build an audience. 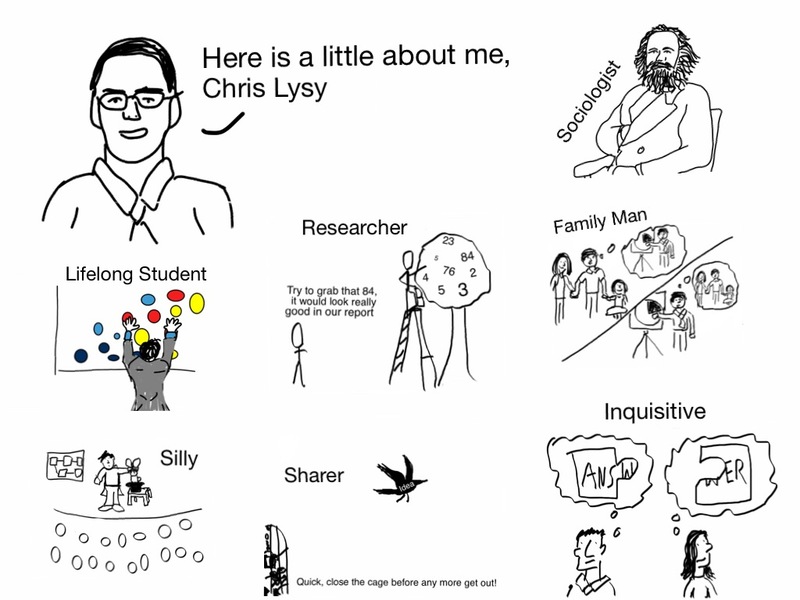 I created Eval Central as a sort of automated matchmaker. It gave an audience to new bloggers, and gave those interested in evaluation an automated discovery tool that delivered relevant evaluation stories right to their inbox each day. Now it’s even easier to add your voice to the world. You can still do it with your own WordPress blog, but you could also write a post directly on LinkedIN, Medium, or any number of other publications. In just a couple of clicks from an account you already possess. Subsequently, the original design of Eval Central just isn’t working the way I would like it to work. So, after a lot of thought, I decided to break it. 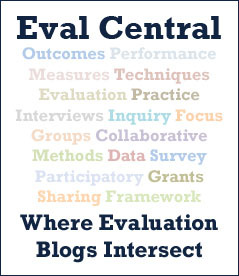 Starting soon, Eval Central will be a Medium Publication. And instead of bringing together blogs, I’ll be bringing together evaluators interested in writing and curating evaluating content. There will be no more auto-pilot. Every post that appears on this site will be the result of a writer or curator deciding it should be here. I will need help. If you’re interested in writing or curating for Eval Central, send me an email > chris@freshspectrum.com. Sometimes you have to break something to see if anyone notices. Doesn’t mean it can’t be fixed.